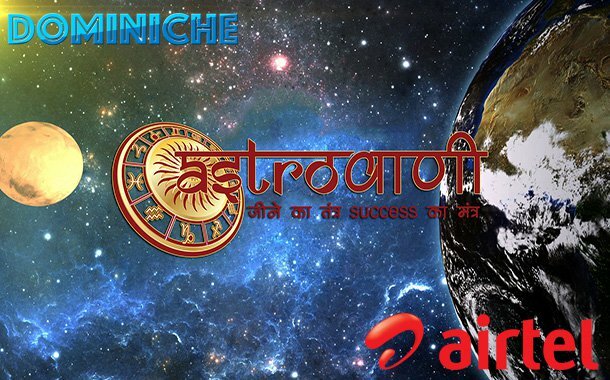 New Delhi: Airtel Digital TV, the DTH arm of India’s largest telecommunications provider, and Dominiche, India’s first MCN catering to the DTH & OTT ecosystem, today announced the launch of Astrovaani, a 24X7 ad-free, subscription-based video on demand (SVOD) astrology channel. This is the first time that Indian viewers will have access to on-demand, round the clock, cable content focused on astrology. The service is available to Airtel DTH users at an introductory price of Rs. 1 for first 15 days. After which subscribers can access the channel for a nominal Rs. 39/ month. To activate the service, Airtel DTH subscribers can give a missed call to 9109121114. 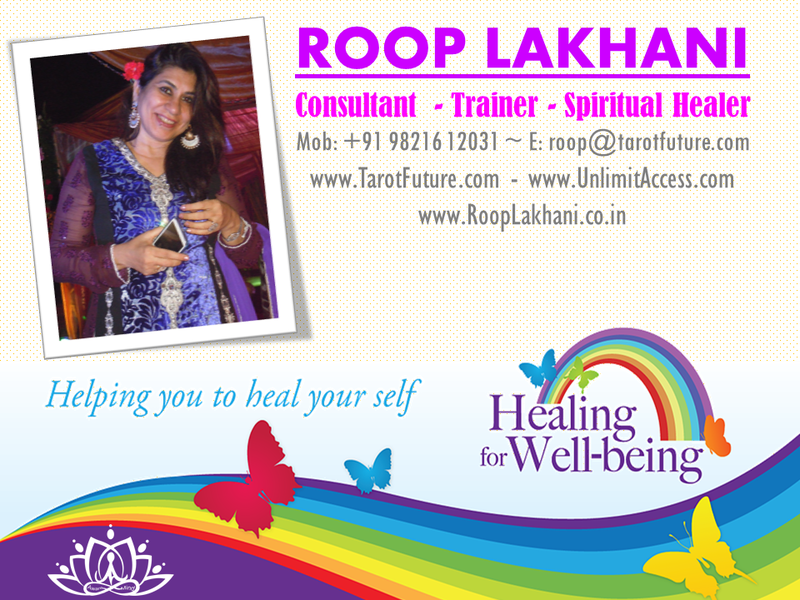 Astrovaani will showcase a variety of astrology techniques and practices including Tarot, Vastu, Feng Shui, Palmistry, Numerology, Healing, Face reading, Aura reading as well as Runes. Also, the programming will cover astrological accessories such as gems & precious stones, rudraksh, yantra, and lalkitaab, among other things. Predictions on Astrovaani will be made by prominent names in the field of astrology including the likes of MunishaKhatwani, BejanDaruwala, Roop Lakhani, Neel Choksi, Swami Jaganath, EeishaaNisha, SsanketJayantPopat, Bhavesh Dave, Payal Agarwal, PoojaShirasi, Amit Lamba, Shiv Prakash, SharmilaMohanan, Smita Mehta, HitteshMorjaria, KashmiraElavia, Kirti Seth, Rasesh Shah, Smriti Panchal, Tamana C Bhatia, BiinduKhuraana, Dimple Luniya, Dr. JyotiJhangiani, Sarmistha, Neeta Singhal, NaqqiyaJarwalla, Dr. Prem Gupta, SangeetaJhangiani, Jyotsna Kapoor& many more. Commenting on the launch, Sriram Sundresan, Chief Marketing Officer, Airtel Digital TV, said, “We are pleased to announce the launch of Astrovaani. Indians have shown an appetite for content related to astrology and this service will offer them easy access to the latest related in the genre and will go a long way in answering their questions on the subject. Contact FOR - Tarot - Numerology - Vastu - Graphology - Dowsing - Chakra Balancing - PLR - Business Card Consultancy - Raising Confidence & Vibrations for Finance, health & Relations - Inner Child or Past Issues - Mind Emotional Coaching - Healing - Workshops.